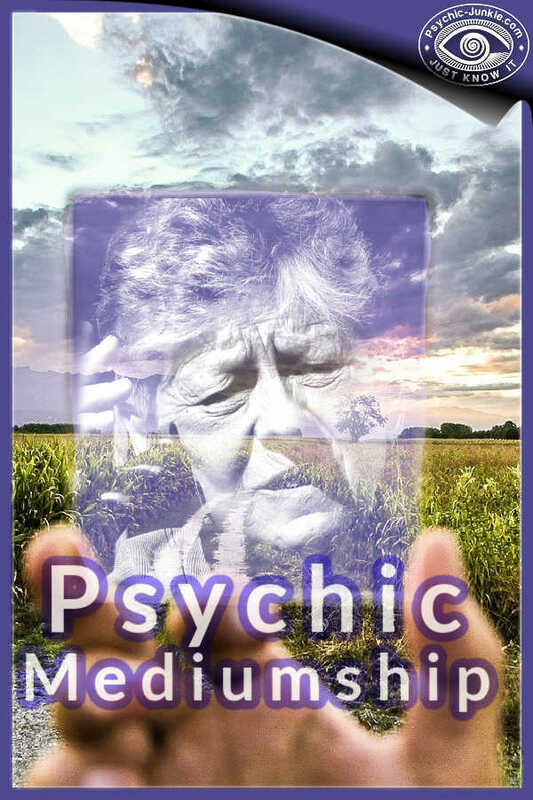 Barbara Bandel is the verified author of this post about her psychic mediumship course. 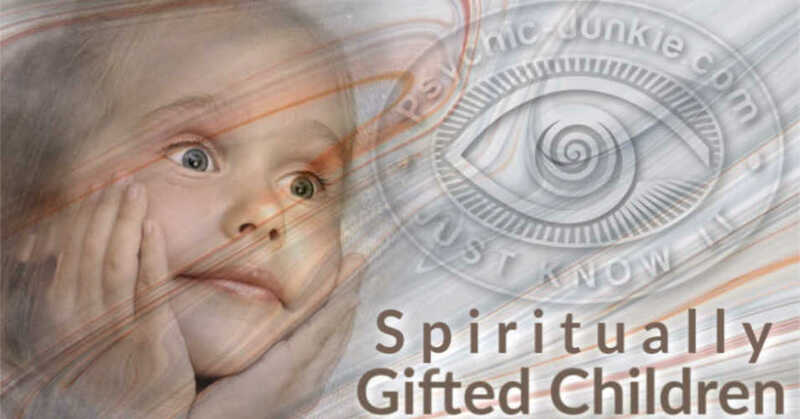 Everyone's born with a 6th sense or paranormal ‘gift’. I don’t see it as a gift because we all have these abilities. When we grow older and we go to school, we often learn to use our mind more than our heart. You sometimes feel disconnected from your intuition and your 6th Sense. Or you doubt when your heart speaks to you. Great answers are to be found within yourself. This sounds like a cliché, but it is true. I see our 6th sense, our intuition, the information that our Guides pass on to us, and our Higher Self as 4 components that work together as a whole. Once you fully dare to trust what you feel, you can take all steps and decisions in your life with confidence. Opinions from others are often well-intentioned, but sometimes there is a projection of their own fears and uncertainties. Only you know what your path is and where you want to go and how. If you dare and learn to listen to your intuition, it’s no longer scary to step outside your comfort zone. And outside our comfort zone we will find all the fun and exciting things in life. Perhaps you’ve always wanted to give psychic readings? That you feel that you want to help people. That this is your calling and passion? Or maybe you already have experience, but you still feel uncertain? I've developed a four-part psychic mediumship course that can give you the gentle push you need. After completing my course, many people found the confidence they needed to take the next step. I notice that people who are insecure about their 6th sense are often the best psychics. Because they feel great responsibility about what they say to their clients. They want to stay sharp, keep developing themselves so that they can always offer their clients the best reading. And it’s so true that we bear a great responsibility! You also have to sense how you bring the information. This is different for every client. Arrogant psychics often do not take this into account. Perhaps you are afraid of everything you feel, hear and see? My psychic mediumship course can make you realize that you always have control over yourself and the energies around you. That you do not have to be afraid of spirits. Have fun while practicing. When you have fun, your energy rises and when your energy rises you are more in-tune with your intuition. Buy a set of cards. Oracle or Tarot cards will teach you to trust your feelings. At the same time you learn a lot about yourself and your deepest motives and emotions when you lay the cards for yourself. It will give you great insight, about yourself and others. Try Photo Reading. Ask someone you trust to show a number of photos to you. They have to be photos of people you do not know, but the other person should know these people well. You hold a photo in your hands and breathe in and out quietly. It is really important that the person in front of you is serious about this and wants to help you to practice. This helps you to feel free to say what comes to mind when you hold the photo. If you do not feel free, you block immediately. Say everything you feel, hear, see and maybe even smell so that the other person can confirm what you say. It's not about how many things you say are 'true' or 'false' (the person who brings the photos may not know everything about these individuals. So your 'false-answer' can actually be spot-on without you knowing this). It's about letting your intuition flow and thus every exercise with a photo will make your intuition become stronger. And the information will also eventually come faster. You will learn to reconnect again with your psychic abilities and with your heart. 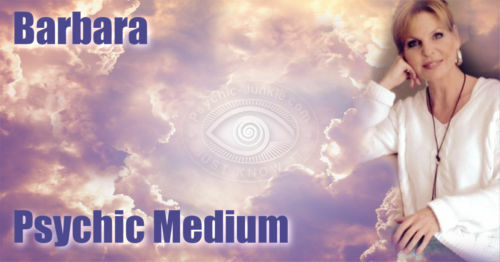 You will be amazed how easy your psychic abilities will come the surface! I will also show you how you can protect yourself from unwanted energies. I will guide you step by step. 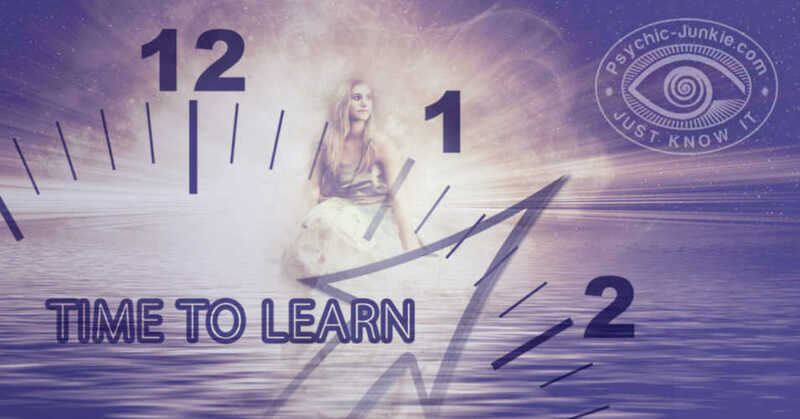 This psychic mediumship course is not a test or an exam, it’s my intention for you to have fun with this. We are going to bring back to the surface what has always been inside of you. I will send you homework by email. In lesson #1 you email your homework assignment back to me and my guides and I will assess your homework and give you advice and tips. Then I email you the 2nd part and so on.  After you have completed the 4 parts I will give you the final evaluation and I will tell you which paranormal ability is the strongest in you and how you can continue your development on your own. There is no time limit because we are going to work with your heart and intuition. So you decide what your pace is and how much time you need for each lesson. Barbara Bandel has been providing psychic mediumship readings for more than 25 years. Barbara has had numerous appearances on TV and radio, to talk about this beautiful profession and to give live psychic readings. With author Sylvia de Witt, Barbara co-wrote the book We Are More Alive Than Most of the Living.  It's about various interesting psychic topics and what's it like to be a psychic medium. please contact Barbara via the form on this page.